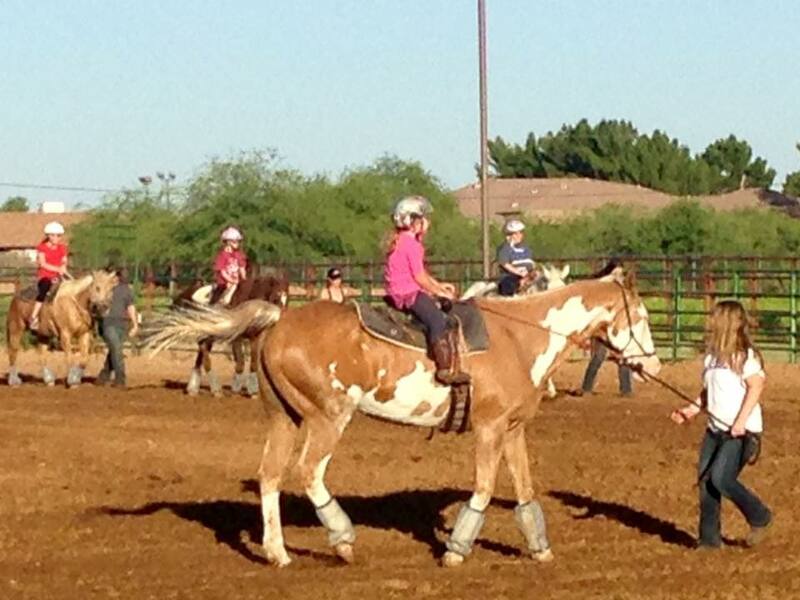 Our new town has an equestrian culture and I stumbled across a horseback riding class for special needs kids. I put my riding aspirations on hold and enrolled our daughter who has disabilities. I was nervous the first session, but it was amazing to see her light up. The class was one hour per week and held in the evening. That worked perfect with the school routine and my work schedule. The kids groomed and rode the horses. The smiles were ear to ear. I was surprised how quickly my daughter took to the program and she worked well with the volunteers. 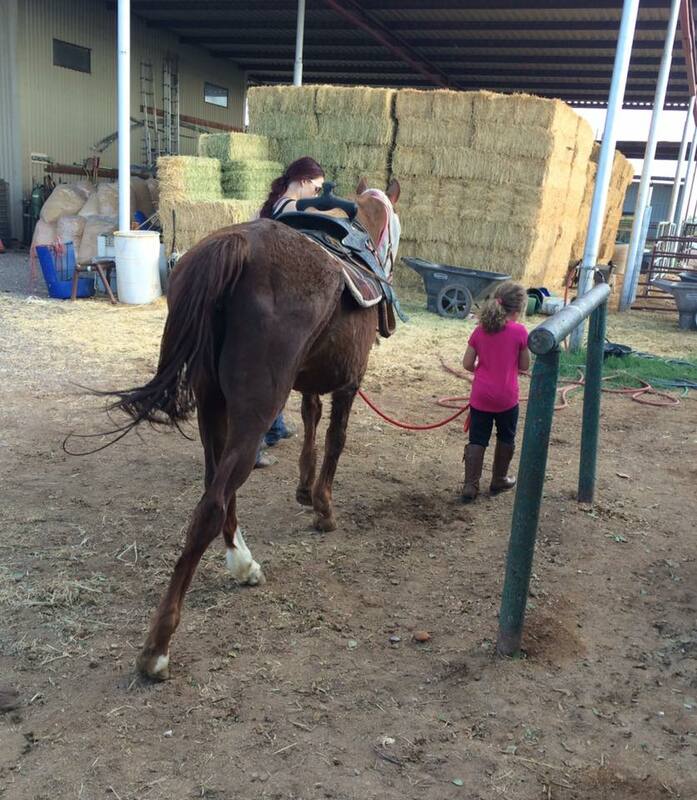 Consult with your doctor before enrolling your child into horse therapy. Before you start class, long pants and a helmet are needed. The organization should have loner helmets if you don’t have one. The first session she rode with her tennis shoes and then I found cowgirl boots at Target that were pretty inexpensive. They held up until she grew out of them. It’s hard to know which therapies your child will respond to positively. I hoped she’d share my love for horses. She does and I could see that from the first session. Her riding classes have helped her thrive. She’s excited to go to see the horses, loves the volunteers she works with and enjoys her time at the barn. I love going with her. As for my dream of getting back in the saddle, I finally started riding again and I ride with her trainer a few times a month. It’s become my therapy hour, too. Is your child in horse therapy? Would love to learn how it has helped.